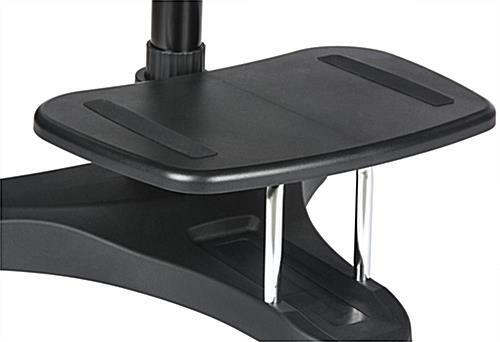 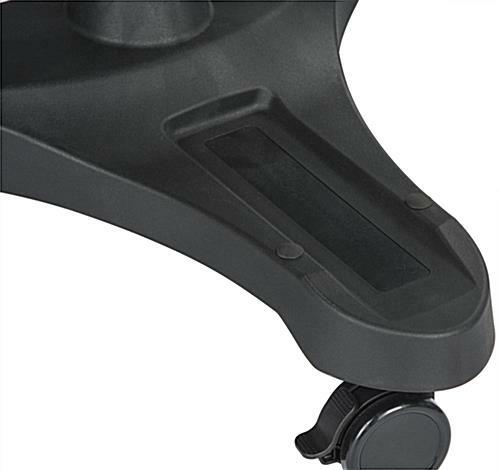 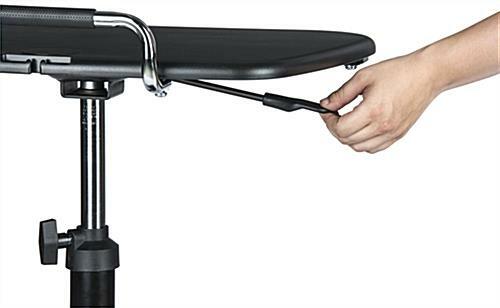 These mobile adjustable laptop stands are great for holding notebooks and other electronics. 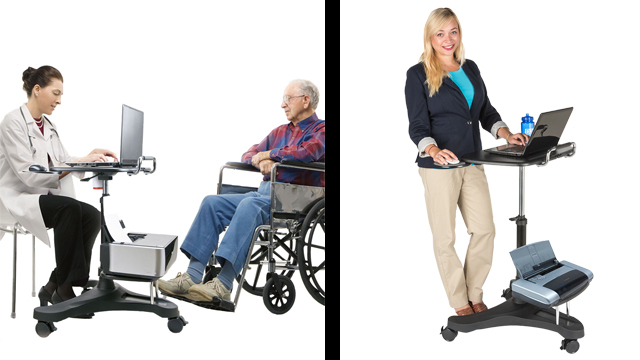 The computer carts feature a retractable mouse tray and a printer shelf that allows them to bring appliances anywhere in a building. 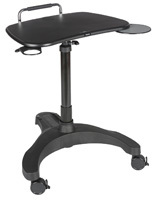 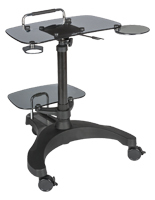 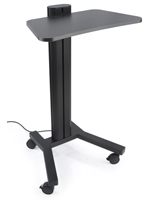 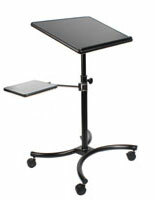 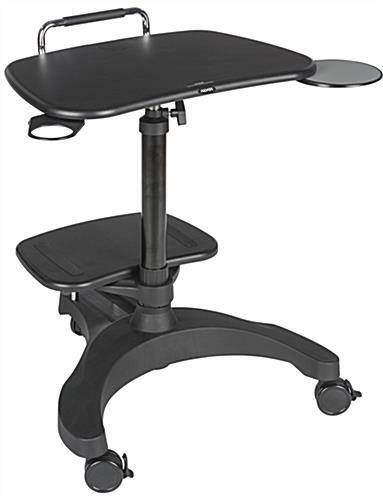 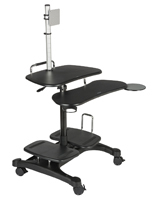 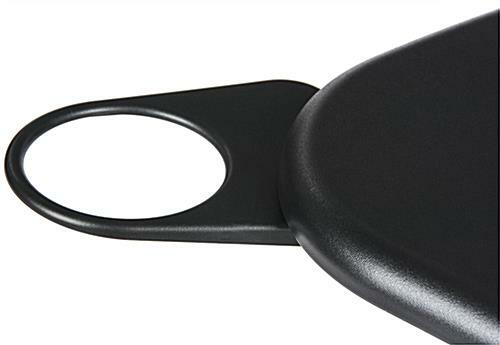 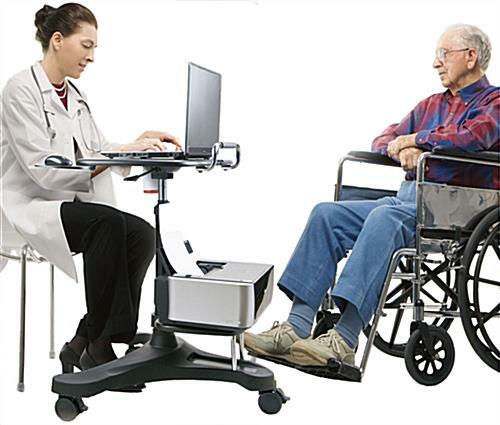 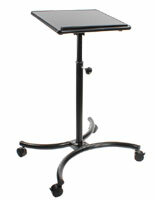 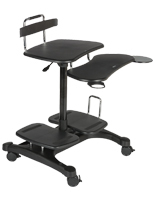 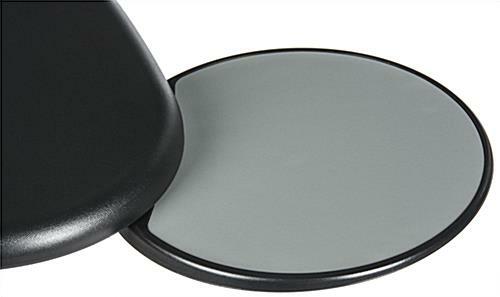 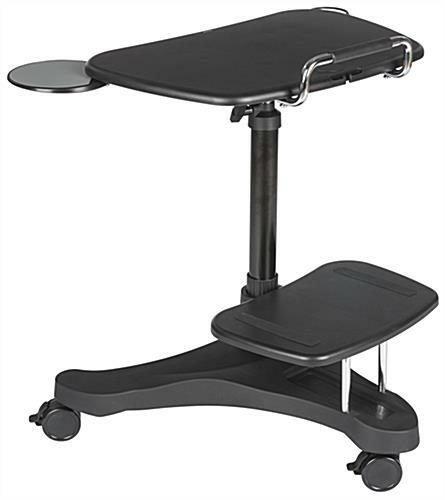 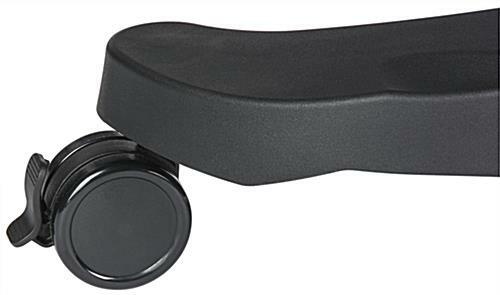 Adjustable laptop stands like these are ideal for businesses because they can bring important resources to different departments. 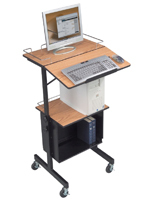 In schools, the notebook workstations can be used to bring televisions and computers to classrooms. 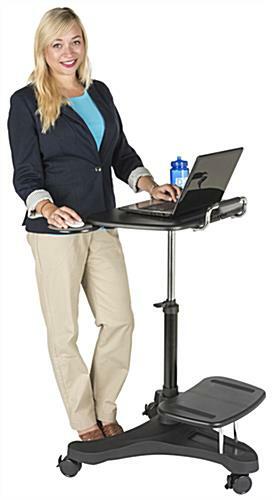 The laptop stands for businesses have an alterable height can range from 30" to 40" so users can sit or stand while using them. 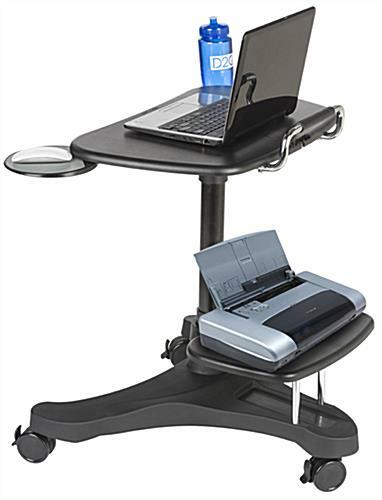 The computer carts with a printer shelf also feature a cup holder for protecting appliances from damages.